A replacement device includes a charger and a 1 year Warrantyon the device. NOTE: If you are purchasing a different model device, you will need to purchase the sleeve and/or belt for that model. We have a Discounted Package Deal for Returning & Current customers for only $119! No setup fees. Price listed does not include the monthly Service Plan. 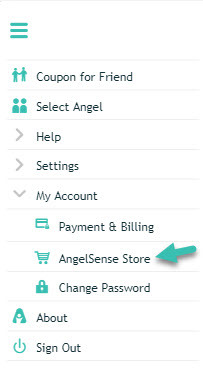 You can also purchase AngelSense accessories in the store. 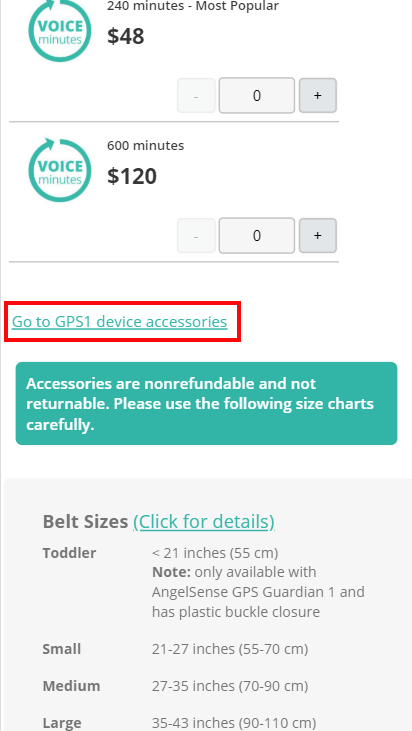 If you do not see devices or accessories for your device, please scroll down and select to go to the accessories for your device.